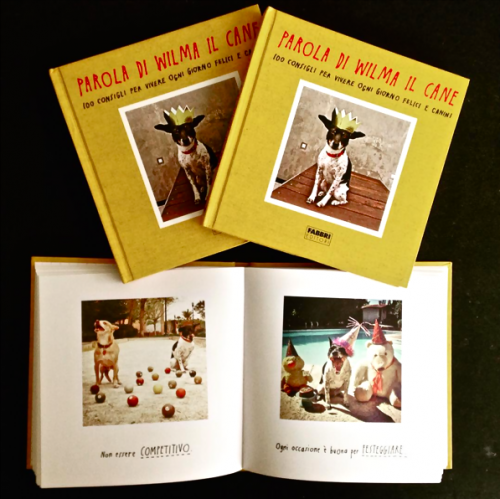 the ITALIAN version of WILMA’S WORLD has been released in ITALY ! we are so excited. the book is in a square format and the italian translations are HILARIOUS ! it’s called WORD OF WILMA THE DOG. you can google the italian name of the book to find out where to purchase at places like THIS. 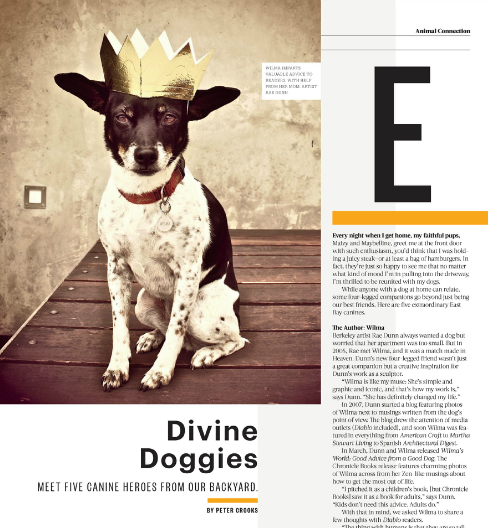 thank you DIABLO MAGAZINE for the story on wilma in the august issue. 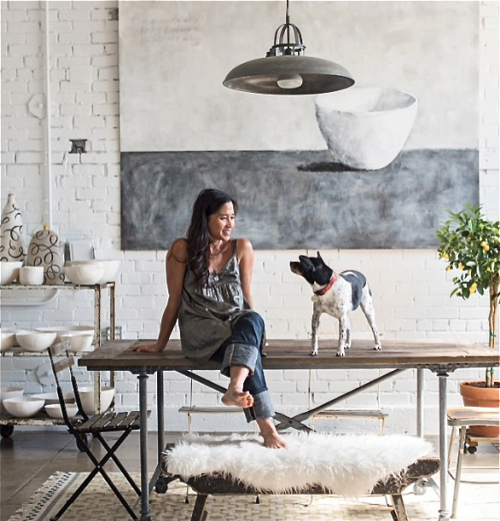 she is very honored to have been included on this list of five awesome dogs in the bay area, because there are SO MANY other amazing dogs in the bay area . . . woof ! THANK YOU to the FRESNO BEE NEWSPAPER for the great article in today’s paper ! 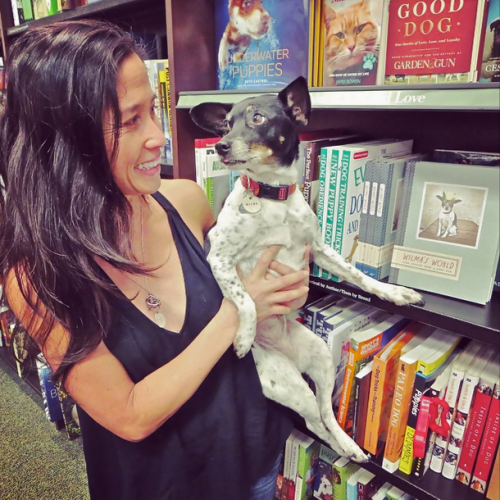 wilma and i will be signing books in fresno this saturday from 12-2 at BARNES & NOBLE. i hope to see some of my old friends there ! 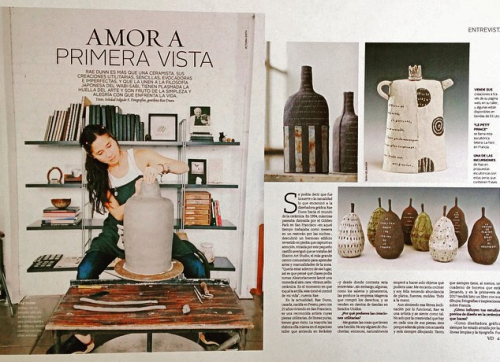 thank you EL MERCURIO magazine for the awesome 4 page spread in your wonderful publication in CHILE ! 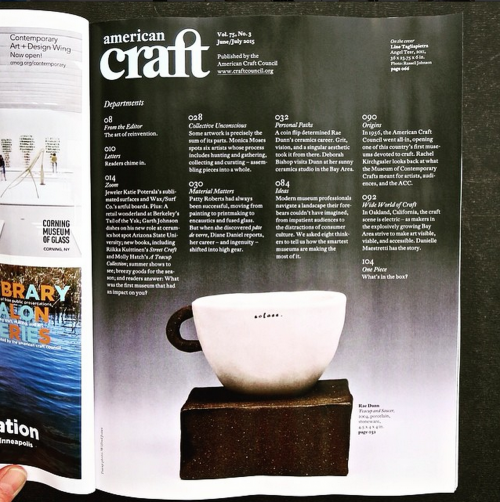 i was very VERY honored for the 4 page spread in the june/july issue of AMERICAN CRAFT magazine. 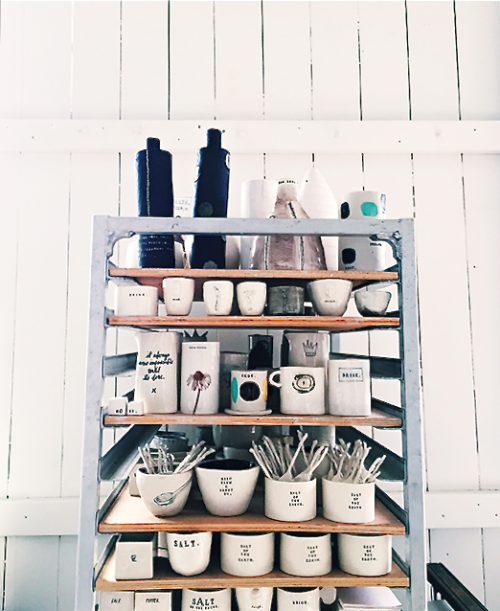 the article was beautifully written by Deborah Bishop. 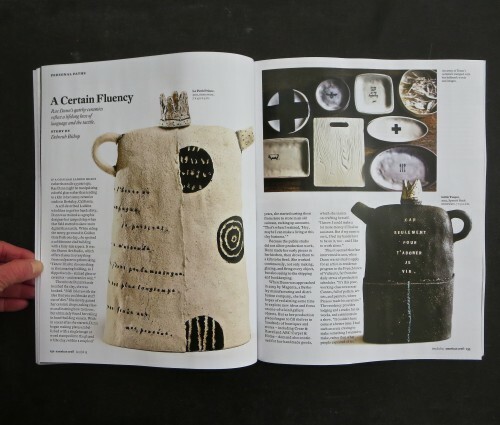 she captured my story perfectly.
. . . and they even snuck in an image of my work on the table of contents page ! our official book launch party/book signing is THIS SATURDAY at GEORGE in san francisco. come by and meet wilma and me . . . she will gladly pawtograh your book for you. the first 25 people to get their book signed will get a free limited edition wilma’s world WOOF rock ! sf girl by bay . 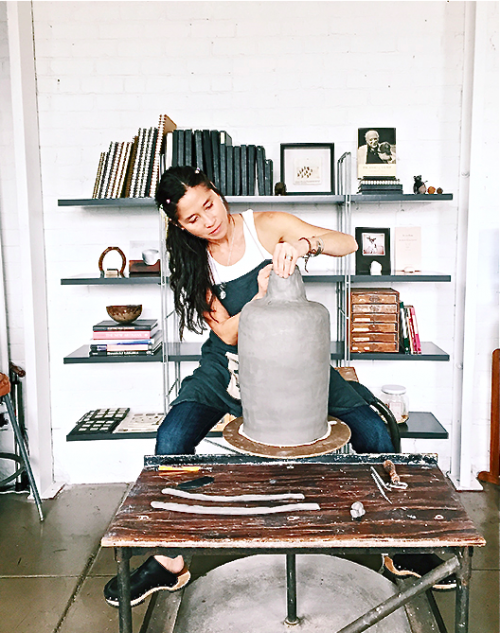 . .
i had the extreme pleasure of studio visitor, victoria smith. we had a fun time chatting over a cup of tea and a chocolate croissant (well, how can you go wrong ?). 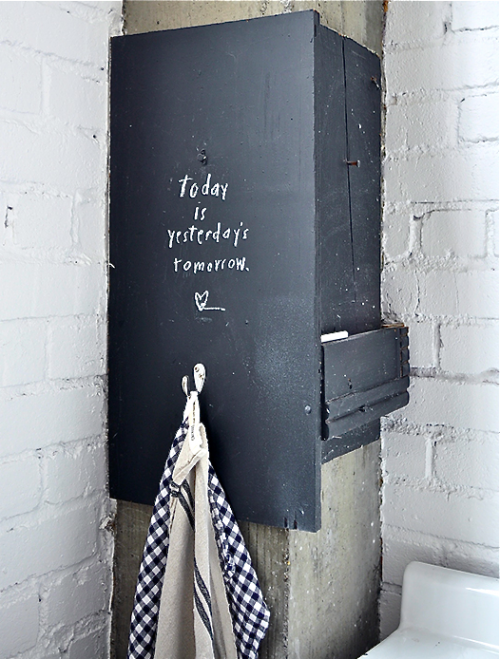 victoria’s blog, sfgirlbybay, is definitely one of my TOP favorite design blogs EVER. her eye is phenomenal and her aesthetic is right up my alley. i am also in complete awe of what a great photographer she is. BEYOND. she was gracious enough to write a lovely blog post about wilma and me. here are some of my favorite photos she took in my studio . . .
the san francisco chronicle ! 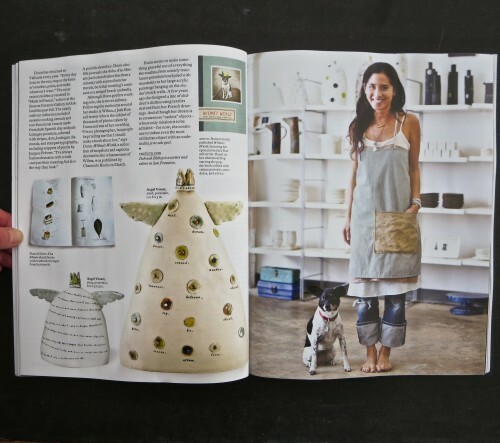 wilma and i were so THRILLED with the amazing article about us in this past sunday’s newspaper ! 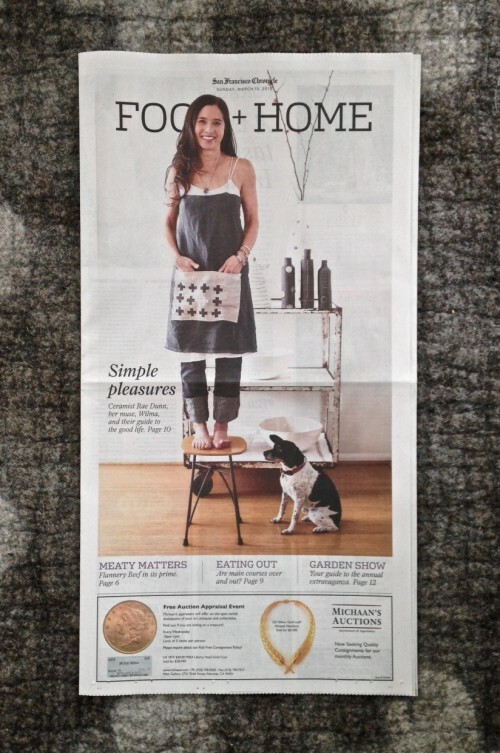 we had no idea that we would be gracing the COVER of the home section . . . it’s pretty much a life size photo (kind of embarrassing) ! 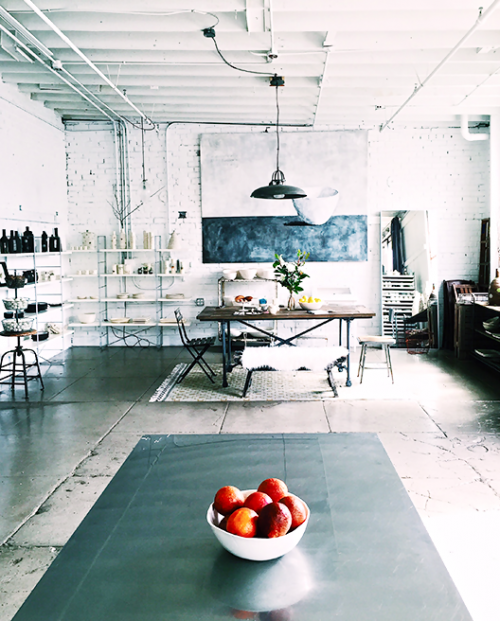 the story is about our home, our lifestyle, and our BOOK ! thank you to anh-minh le who interviewed us and wrote the story (she is an amazing writer). 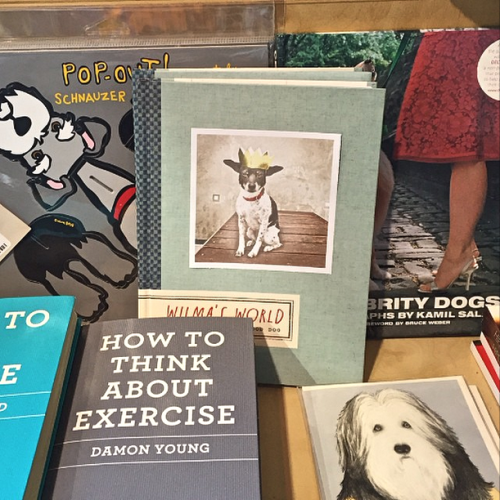 WILMA’S WORLD spotted all the way across the country at POWERHOUSE BOOKS in brooklyn ! 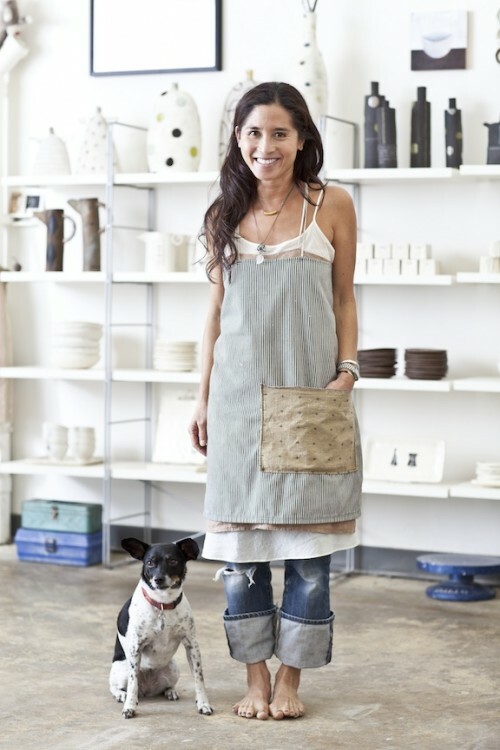 thank you BERKELEYSIDE BLOG for the really nice story ! it was fun to sit down with tracey and to re-live my journey. sometimes i forget how long the road has been, because it has been so fun and scenic along the way ! i am a big believer that slow and steady wins the race. thank you new york times ! 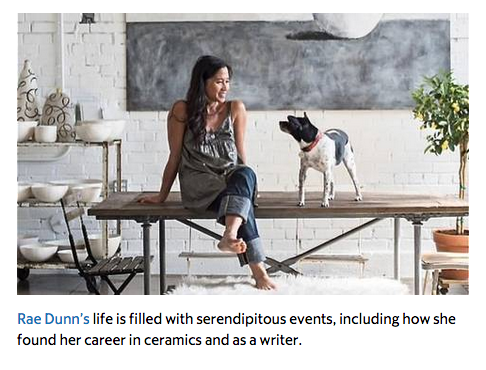 wilma and i were BLOWN away by the spread we got in the new york times ! we had no idea what to expect and we can’t even begin to believe our luck. sharing wilma’s world with the world has been the greatest journey i have ever been on. and i am so very THANKFUL and GRATEFUL to everyone who has been part of it. wilma and i are SO SUPER EXCITED ! 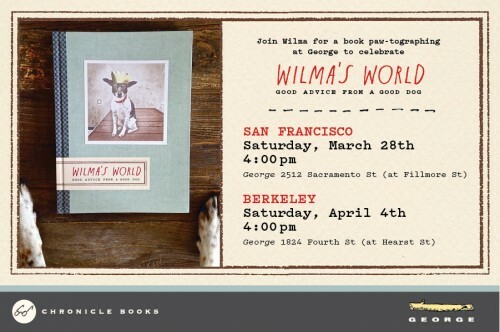 our book, WILMA’S WORLD: good advice from a good dog, is out and in stores near you ! here we are at Barnes & Noble. it’s amazing what can happen in just one year.